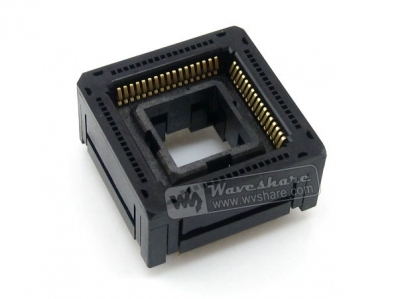 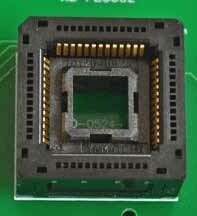 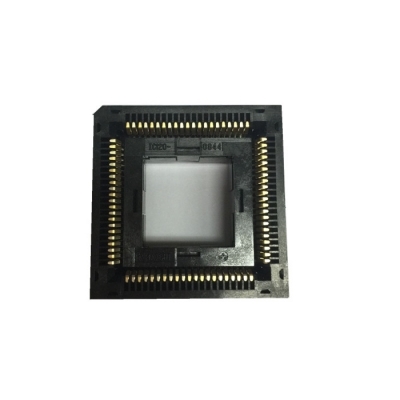 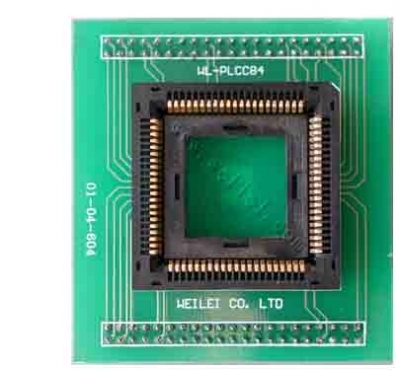 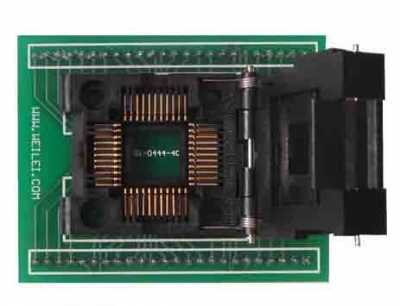 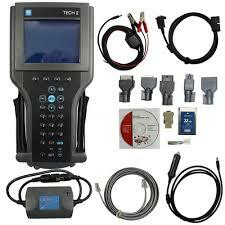 Universal PLCC adapter is assigned for device in PLCC package( flash memory, EERPROMS. 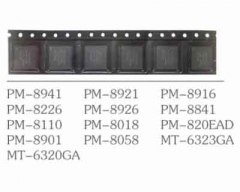 ), operations life of zif socket, there exist many PLCC adapter, PLCC32 Socket, PLCC44 Socket, PLCC52 Socket, PLCC68 Socket, PLCC84 Socket. 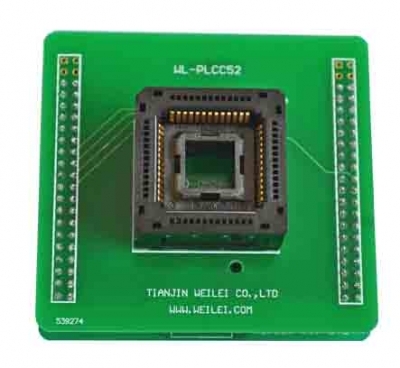 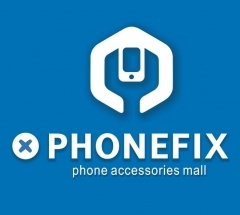 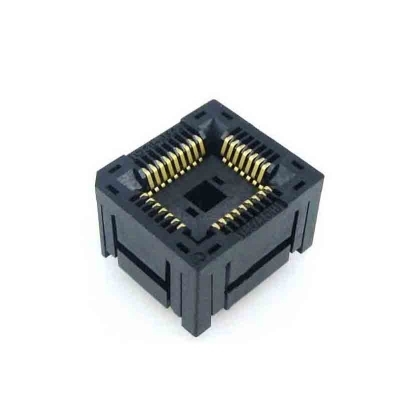 If you need some customized PLCC sockets and adapters, you can provide some information about the IC package and circuit board. 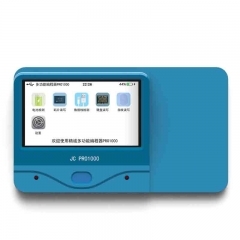 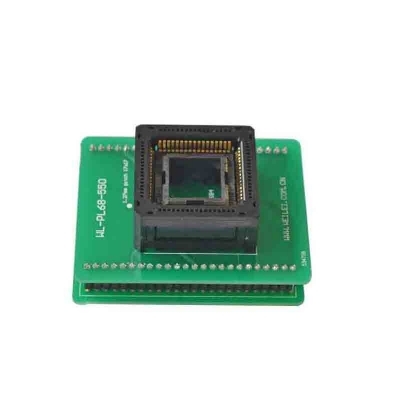 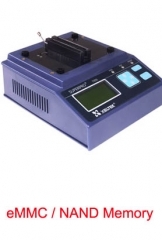 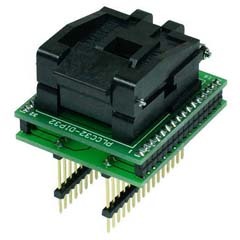 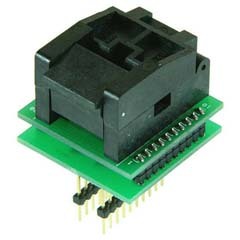 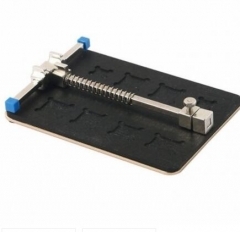 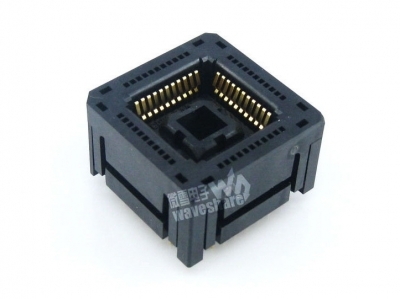 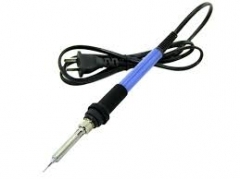 Vipprogrammer.com also supply some specialized PLCC programming adapters, if you have some particular needs about PLCC programmer adapter, you can contact with us.